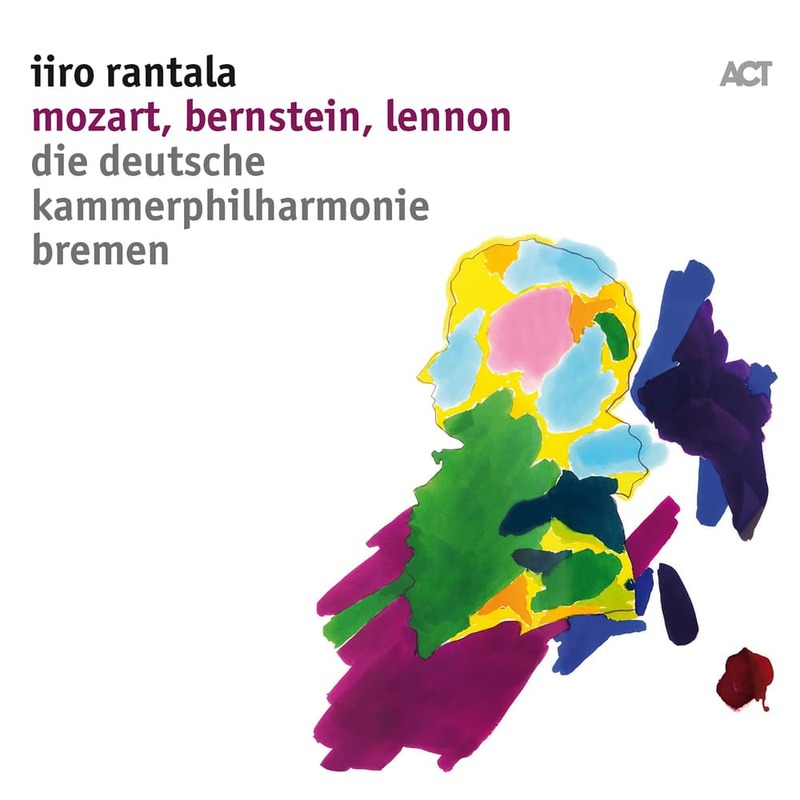 When Rantala first heard Mozart's C Major Piano Concerto, KV 467 at a concert, he instantly fell in love with the piece. The pianist, who is also classically trained, had always dreamed of performing this concerto, so it was no surprise that when the opportunity came, he seized it with enthusiasm. This much-lauded event is now available as a live recording.